Would you know what to do in the event of a terrorist attack? Or how you should deal with a crime scene until police arrive? 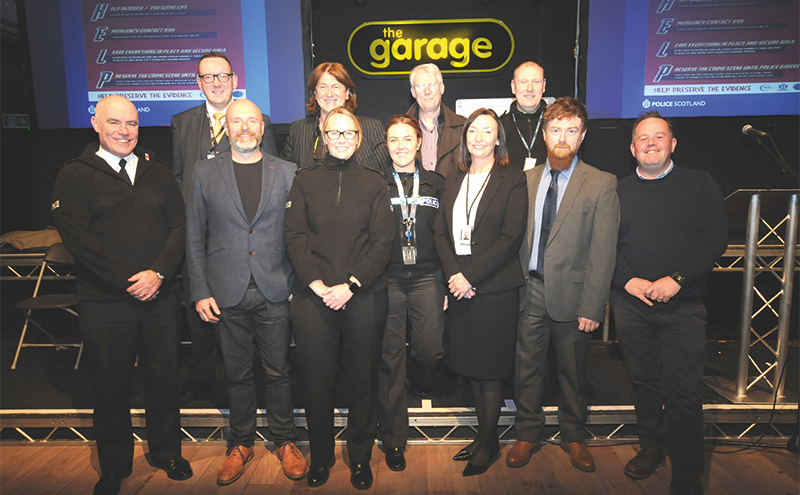 Those were among the subjects tackled at the inaugural National Licensed Trade Partnership (NLTP) workshop held at The Garage in Glasgow last week. Licensees and trade staff at the NLTP’s Crime Scene Preservation and Counter-terrorism workshop heard from assistant chief constable Bernie Higgins and NLTP chair Donald MacLeod, who said: “The police are not the trade’s enemy and vice-versa; we’re on the same side. 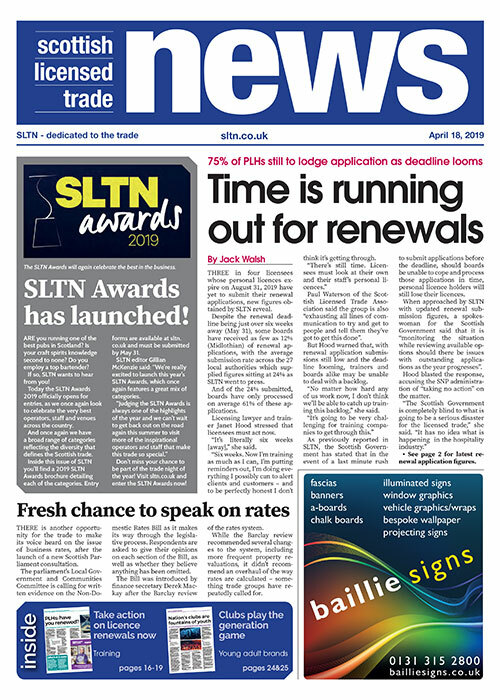 More in SLTN November 22.